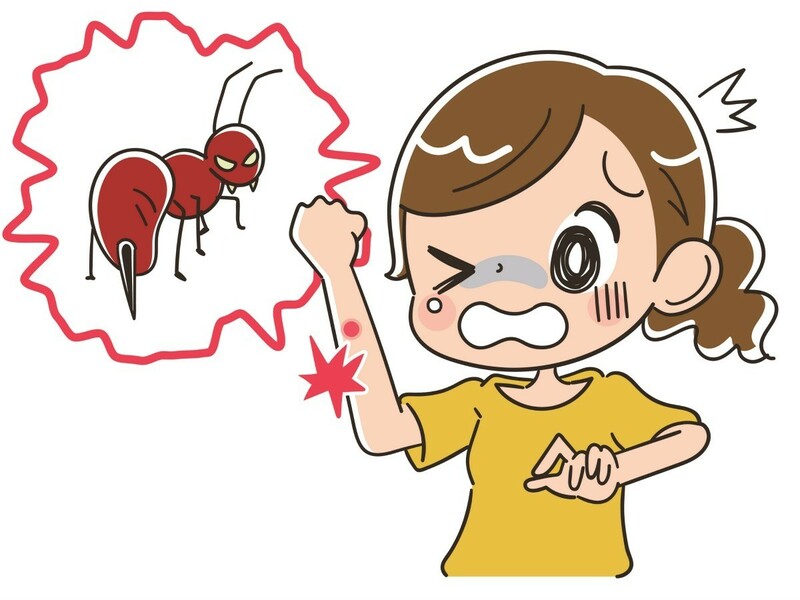 Fire ants have a nasty painful bite that can be mitigated slightly by rubbing a banana peel on the bite as soon as possible. Use banana peel as a fire ant remedy if you have been bitten by fire ants. Fire ants! How I hate the buggers! I found if you immediately rub the inside of a banana peel on the bites, they won't form the little pustules or even itch! This has worked every time, even on my grandbaby! Also tea tree oil works great-just rub a dab on the bite as soon as possible and it will take the pain away.